City of London – the financial capital of the world. 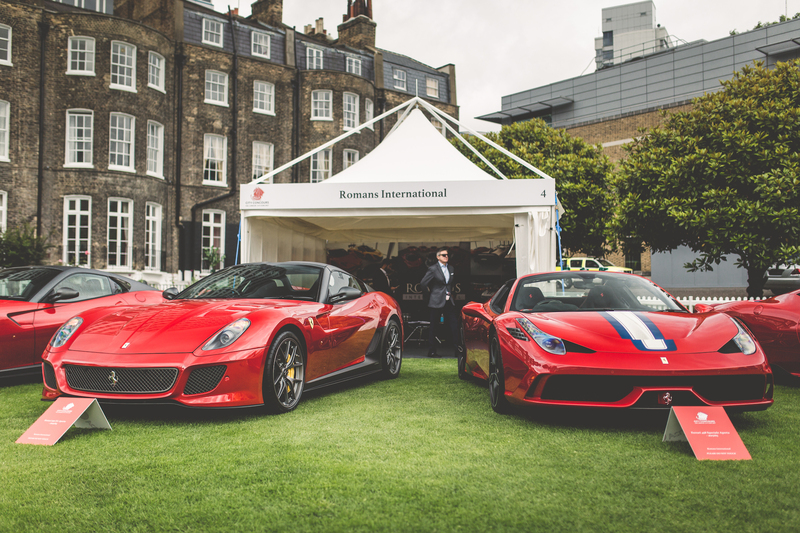 With a display of some of the world’s finest cars within an extraordinary setting, it provides a unique retail and branding opportunity for specialist car dealers looking to reach our audience of city professionals, collectors, car enthusiasts and people who just love the finer things in life. Bespoke page on the event website.